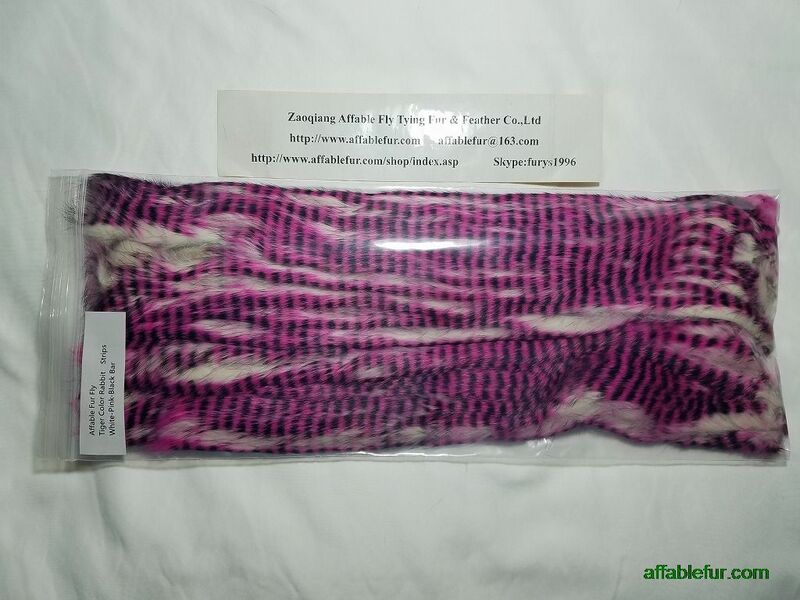 Bucktail Pieces is a must-have for all fly tyers! 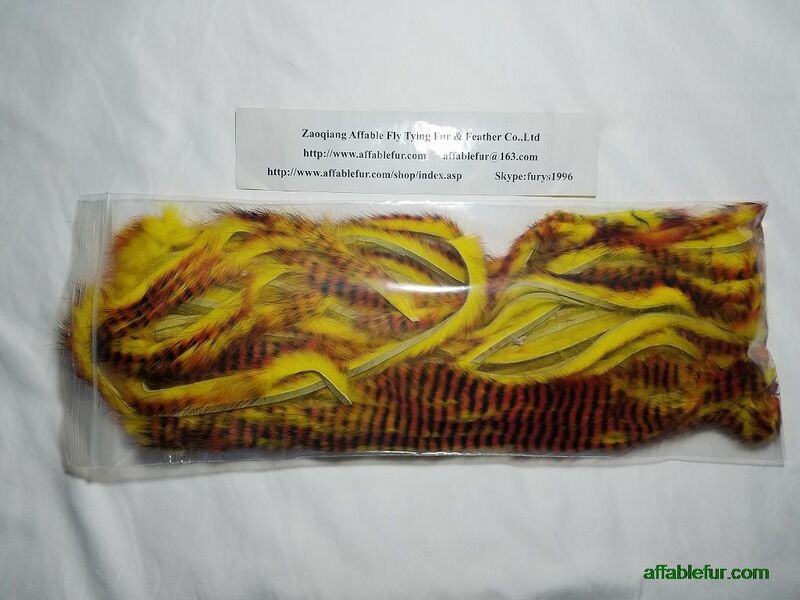 This collection of fly tying hair includes some of most popular, eye-catching color. 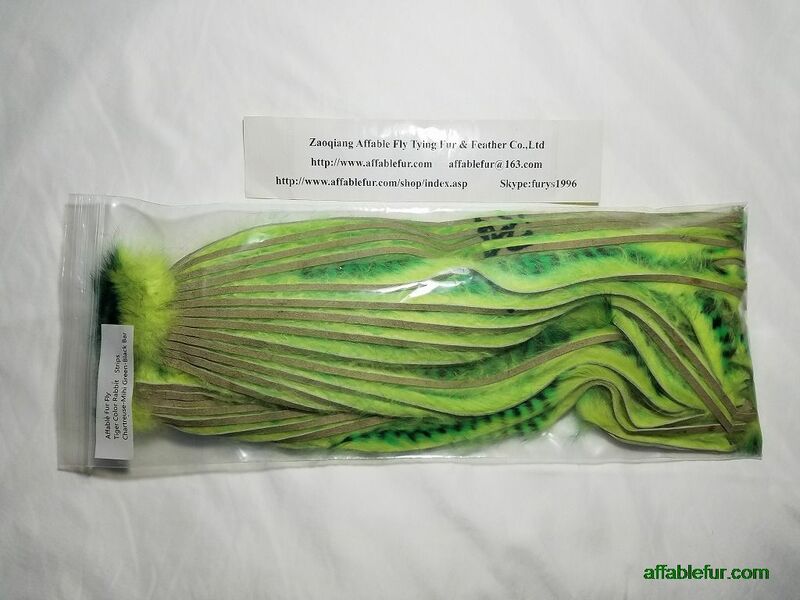 Bucktail tying hair is great for fly tying patterns like streamers, deceivers and all saltwater flies. 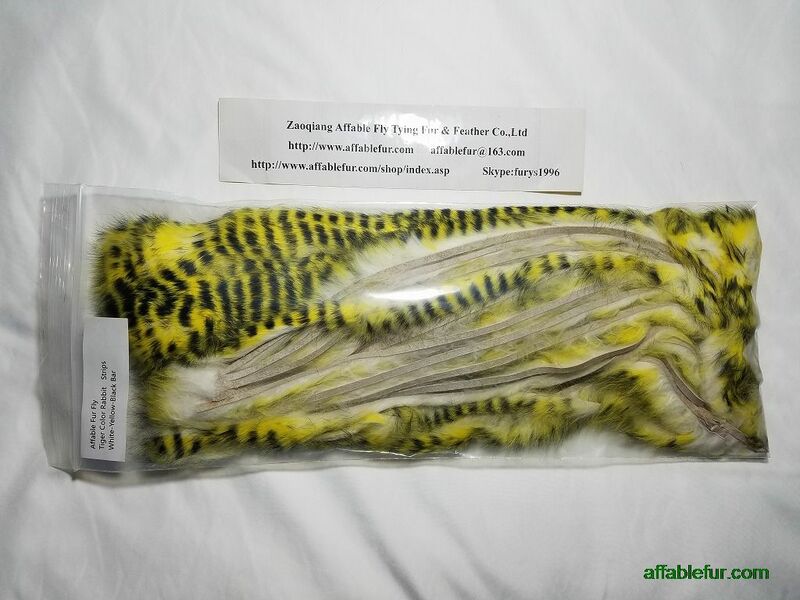 Don't be caught without this fly tying material! 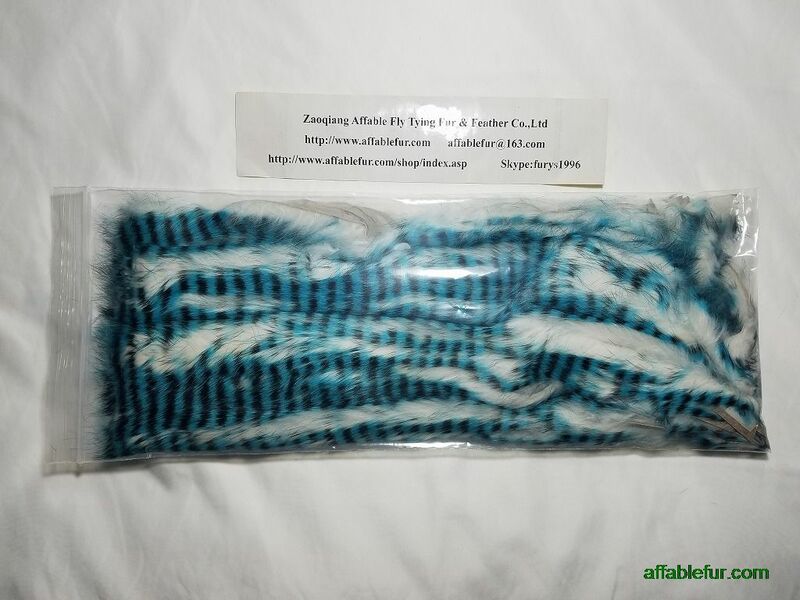 Bucktail tying hair should be in every tyer's arsenal of supplies.